Great! You selected your MacBook Air to sell. 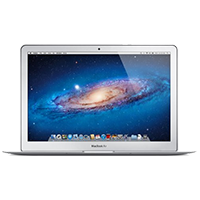 It takes just a few minutes to sell your MacBook Air. 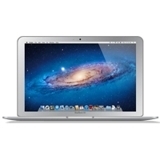 Select your MacBook Air / 13" / 1.3 GHz / Mid 2013 to sell. What Happens When I Sell My MacBook?